They say life is the school of hard knocks. If that’s true, church life in a wealthy, comfortable nation is the school of disillusionment—at least, when you’re a young, idealistic guy who thinks getting doctrine just right will yield the perfect local church—or that the perfect local church will stay perfect once you get there with all your sin and imperfection. 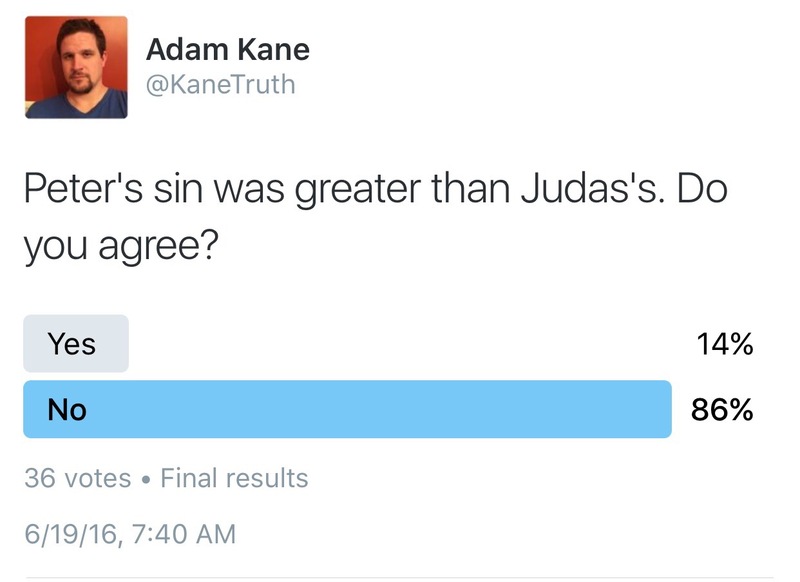 Whose Sin was Greater, Peter’s or Judas’s? Update 6/1/18: I’ve changed in my views on the sacraments since writing this post. I believe in paedobaptism, but will leave this post up as a way mark in the journey I took from credo to paedobaptism. Two weeks ago, I posted my essay from a recent seminary research course here. Some dear friends commented that it was a bit heady, and difficult to digest (sorry! ), so I wanted to do a quick “cliff-note” version here. Well, what is baptism? It’s Jesus, at work in His church. It’s the Word of God, doing it’s work through a physical medium, or “means.” This is why you may hear some Christians call baptism and the Lord’s Supper “means of grace.” These are the two sacraments, or ordinances, by which Jesus works His saving grace in the church. Now, these are not the only means of grace. Whenever and however God’s holy Word is communicated, it is a means of grace. Be it by sound waves coming from vocal chords, striking your ear drums. The Word of God is powerful because it is His Word by which He has promised to do His works of grace. Baptism is the place where God’s Word is present and applied by means of water. The water itself does nothing, but only when it is combined with the Word of God (gospel promise), and faith, that then saving grace is imparted. In this sense, God can and does use baptism as a means of birthing, strengthening, and/or preserving saving faith. About my seminary paper: my argument was that Baptists have an historical track record of fighting with anyone who comes from a paedobaptist denomination (and for good reason, I’m a Baptist too!) But my argument is that we Baptists have overreacted to Roman Catholicism as an institution, and have therefore also overreacted to Lutheran, Anglican, and Reformed denominations (confessions) because of their infant baptism practices. 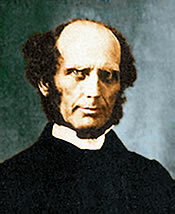 My argument was, therefore, that we ought to re-examine the Scriptures in light of the faithful, gospel-centered confessions of the Lutherans and Reformed churches, for if they have maintained both the gospel of the apostles AND infant baptism over 500 years, then we ought to recognize Jesus has not removed their lampstand in spite of an irregular administration of baptismal rites (to infants). Does that make sense? Babies should not be baptized, but once they are, we ought to recognize that God works through our mistakes, so long as we are not denying the gospel and twisting His Word to the point of heresy. 1) Need to re-examine the delivery of saving grace in and through baptism (even though we administer baptism properly after a profession of faith – there is a mystery here working outside of time). 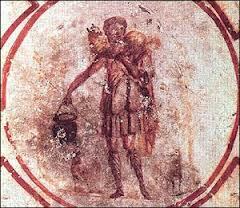 2) Need to recognize baptism as valid, though irregular when it has been done to an infant. Problems do arise when churches baptize infants, but even these issues are “fixable” when once the true, apostolic gospel is preached in those churches. (In other words, Baptists need to stop re-baptizing people, for in reality these second baptisms are not a baptism at all, but rather a traditional, ceremonial mimicking of baptism). 3) and finally, Baptists need to do some soul searching concerning our reactionary stances in a number of areas. This is difficult work, because we want to preserve our apostolic, first-century doctrines and practices that the other Reformation churches are missing out on, but on the other hand, we unnecessarily separate from fellow believers too readily. This all calls for prayer, humility, and a deep trust in the Word of God to inform our hearts and minds… even if that calls for occasionally repenting of a bad practice or two. I have been meditating on Christ’s promises to His people that He will never leave us or forsake us (Matt. 28:20; Heb. 13:5-6). In my decade long life in Christ, I have learned much and grown much in my knowledge of the Bible, but nothing has comforted me and created more joy in me than the promise that I cannot lose the grace of forgiveness that God has given me. I want to hone in on Romans 8:28. In regarding this verse of Scripture, we can see that the clear testimony of the Holy Spirit is that those He has called are never lost, but will always remain the people of Christ. Let’s soak in this joy together. The NASB draws from a slightly different ancient manuscript tradition than the NKJV and ESV. Let’s look at it first before the latter two, treating the three as a harmony, and like a jewel being turned in the light. “And we know that…” Paul/the Holy Spirit is giving us assurance of the knowledge of the information in this clause. For the Christian, there is no doubting what will be said hereafter.